If interested in individual, couples or family holistic nutrition counseling email me at nmoneer@comcast.net. 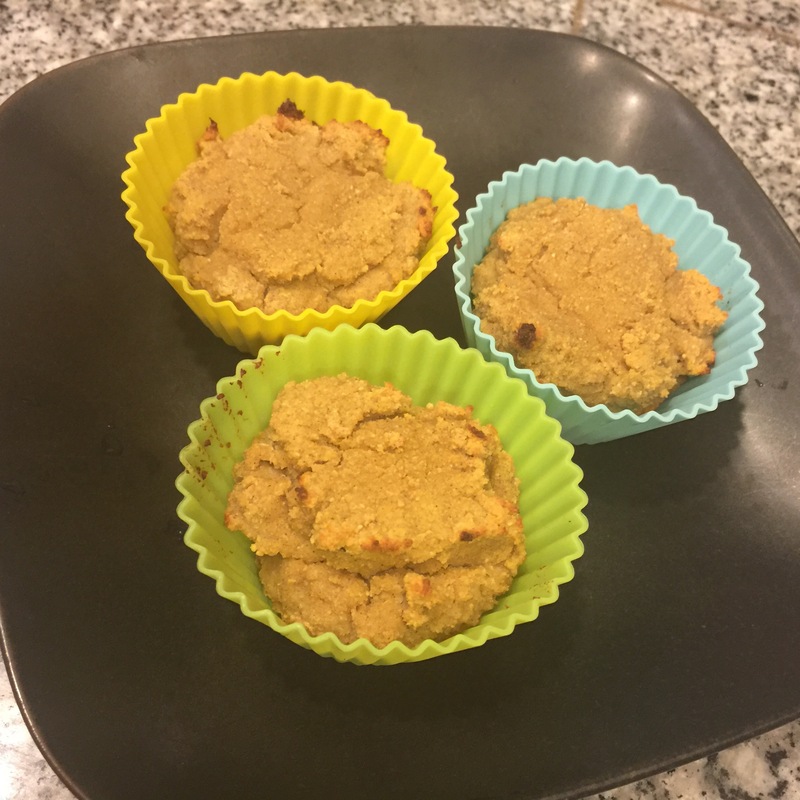 2- Pour or scoop out (I find batter to be denser when using coconut flour) into muffin tins. Yields 12. 4- Let cool and serve. I prefer them cool after they have been in the fridge a few hours.